Social Finance Inc., the online personal loan company also known as SoFi, is planning to introduce zero fee ETFs. 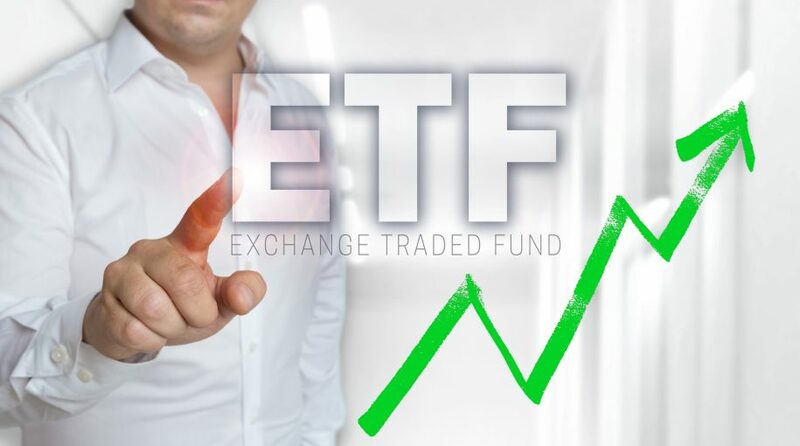 Heading into 2019, industry observers widely speculated that this could be the year the first no-fee ETFs come to market. Last year, Fidelity introduced four index funds with no expense ratios and those funds have thrived and now combine for over $1 billion in assets under management. Fund issuers are willing to launch funds with extremely low or even no fees on the premise that investors embracing those products will eventually allocate capital to higher cost funds and services. “Social Finance Inc., the online lender known as SoFi, is helping start two new ETFs that won’t charge a management fee, according to regulatory filings. The funds, which plan to waive charges for at least the first year, will focus on U.S. stocks,” reports Bloomberg. Regulatory filings from SoFi indicate the firm is planning to introduce the SoFi 500 ETF, which would traded under the ticker “SFY;” and the SoFi Next 500 ETF, which would carry the ticker “SYFX.” The funds will use a mix of alternative and market cap weighting methodologies. The company already launched SoFi Invest, which features automated and active investing products. “SoFi Invest is already live, but the company aims to further grow and develop its related offerings this year. The startup was initially focused on student loan refinancing, with its suite of lending products now including mortgage loan refinancing, mortgages, and personal loans,” according to Business Insider. SoFi invest does not charge management or transaction fees. SoFi’s ETFs have a fee waiver that lasts until at least late March, 2020. After that, assuming the fee waiver is not renewed, the fees on the ETFs would be 0.19% per year. “Investors currently pay 30 cents for every $1,000 invested in the cheapest ETFs from BlackRock Inc., State Street Corp. and Charles Schwab Corp. Together these three issuers control 60 percent of the $3.7 trillion market in U.S. ETFs. Vanguard Group, which runs funds that charge 40 cents, manages another 26 percent,” reports Bloomberg.